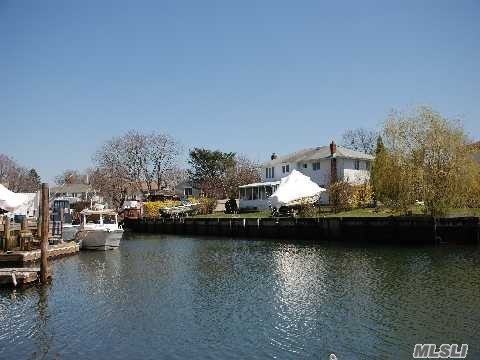 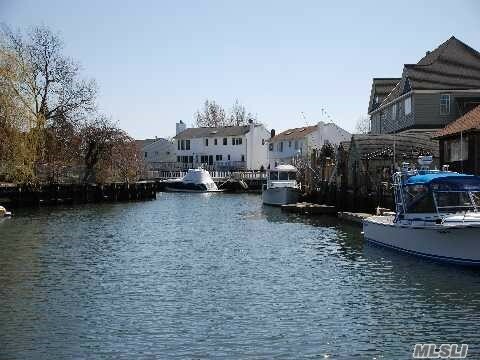 .Great Location In A Quite Residential Neighborhood With Great Views Of The Canal . 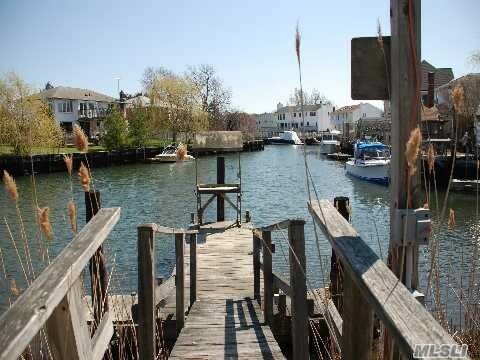 Cleared, Flat With Boat Dock And A Boat Ramp! 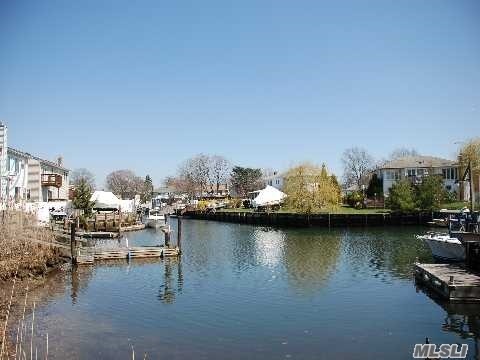 Owner Wants To Hear All Reasonable Offers.